This phrase dates back to 1914-1918 but has never been more valid than when it comes to hotel digital marketing. Networking is important. 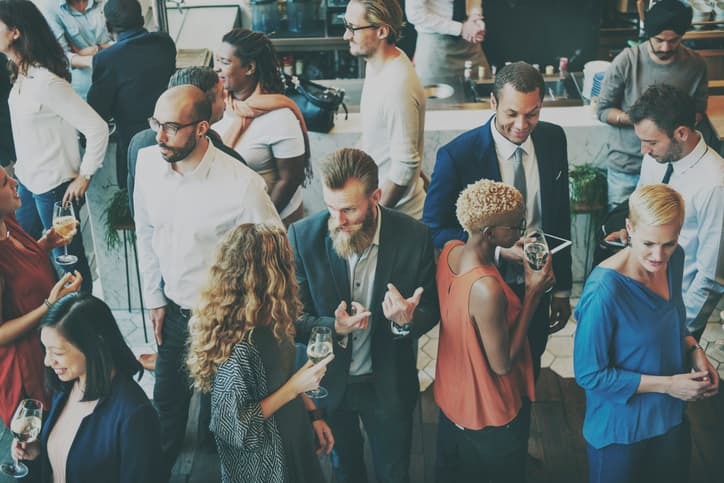 When it comes to effective hotel marketing, connecting with the right people can skyrocket your marketing efforts on different platforms, give you more credibility, and it could redefine your brand image completely. The great thing about marketing your hotel through your digital network is that once the relationship has been established your reach can grow exponentially. Anyone who works in marketing knows that great amplification/promotion can be the difference between an okay site, and a rockstar site. This would mean that you might only need a handful of top influencers to get the right eyeballs on your hotel website. Now, this is easier said than done, but it is possible. You need to make sure that you are going after the right people. The main thing you should be focusing on when using this tactic is the structure of the network. It doesn’t help if you have ‘big’ people to support your hotel if you can’t link them back to your target audience. Start by asking yourself, “who are my customers?” Once you have that figured out, work backward, and see if there is someone that influences their purchasing decisions. You’d be surprised at how common this is. It is easier for people to take the word of a trusted associate than to do the research themselves. We can’t possibly keep track of every single post that is on social media, so if we see a few people, that we turn to for information, raving about Hotel X or Y, the network is inclined to think of that hotel in a much better light. Being connected to the right people does not only come with advantages. In a matter of minutes, that good traffic could turn into a PR nightmare if not handled correctly. There is a huge social responsibility that rests on your shoulders as a hotel owner. As a hotel manager or owner, you need to make sure that you understand your target audience before you embark on this marketing venture. You have to have a clear image of who you are, and who you want to be.